Considered to be one of the most ancient cities in the world, Barcelona is primarily renowned for its outstanding buildings designed by Antonio Gaudi, a Spanish architect who became popular around the globe with his unique and distinctive style. 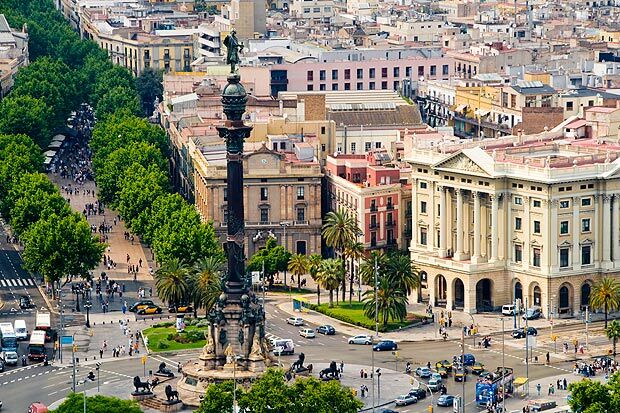 There are plenty of things to do and sights to explore in a tour of Barcelona in Spain, whether you choose to stay a couple of days or one week. According to your preferences, you can go with a special and organized tour by the locals or let yourself guided by a map to enjoy your journey. Indeed, exploring the most interesting and iconic places in a planned tour that includes accommodation also, English-speaking guide plus the chance to discover the history of these locations can be a great experience, even if the pricing can be a little bit expensive. 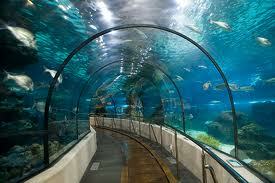 However, if you are on a limited budget, you can still have the opportunity to visit all best attractions. There are so many reasons to include Barcelona on your wishlist, but you can also check out this amazing virtual tour mixed with a breathtaking panorama of the city offered by Airpano.com. So, let’s see a top ten list of sights to explore in a tour of Barcelona in Spain. 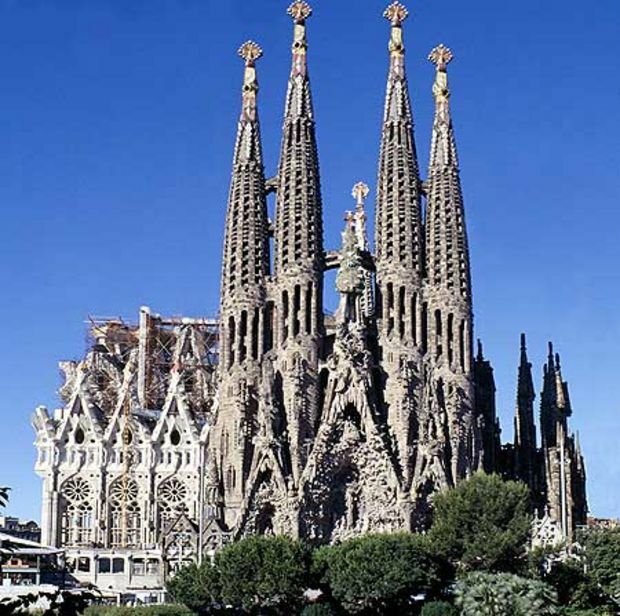 Probably one of the most visited sights and iconic monuments in the cosmopolitan city called Barcelona, The Church of the Holy Family or La Sagrada Familia is a place you shouldn’t miss in a tour of Barcelona. Located in the impressive project of Gaudi, this church has been under construction for the last 130 years and it still isn’t finished. If you have been to Barcelona before, you have probably seen it, but since it’s a work in progress, the church is never the same, so you may wanna take a look. What you should know: Admission fee is 12 euros and it is open between 9 am to 6 pm during October – March and until 8 pm from April to September. How could we skip this iconic sight from the list, right? 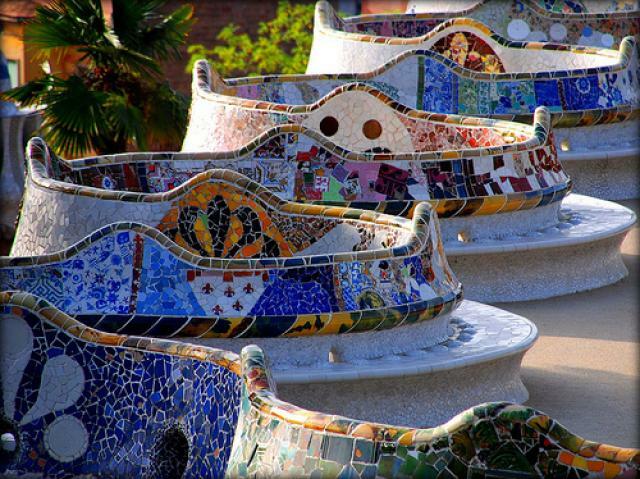 Designed by the Spanish architect, Antonio Gaudi, it is known as being one of his most colorful works that express a unique and individual personality. Initially constructed as the place for rich persons, it became later a public playground and an impressive one. Once you arrived here, be prepared to spend a couple of hours, since there are so many must-see attractions such as museums, pedestrian walkways or beautiful fountains. For a breathtaking panorama with the city, go at the top of the hill and capture some spectacular shots. Here’s another best sight to include in your tour of Barcelona in Spain. It is one of the most popular streets in the city daily populated with locals and tourists alike. Moreover, it includes a series of five stretches in the central part where visitors can easily find lots of bars, restaurants, street performers and many crowds of people walking through this area. The place is filled day and night with tourists, so if you are seeking for fun in Barcelona, here’s the right place to be. In the mood for a romantic sail boat trip? 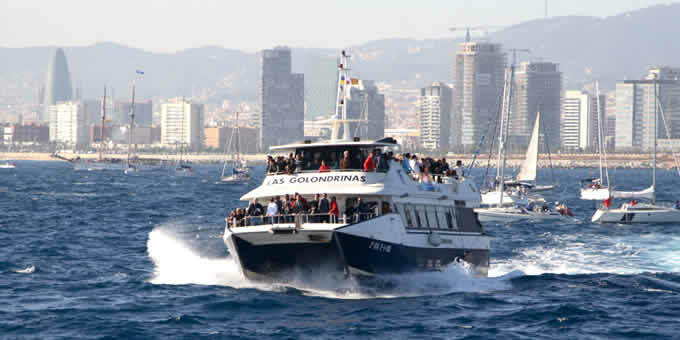 These special boats that provide a beautiful view of Barcelona by sea are called Las Golondrinas and more information about departures can be found here. Aside from offering excellent sights of the city, you’ll enjoy a memorable journey with your partner. What you should know: Prices vary from adult to children and the trip usually takes one hour and a half. 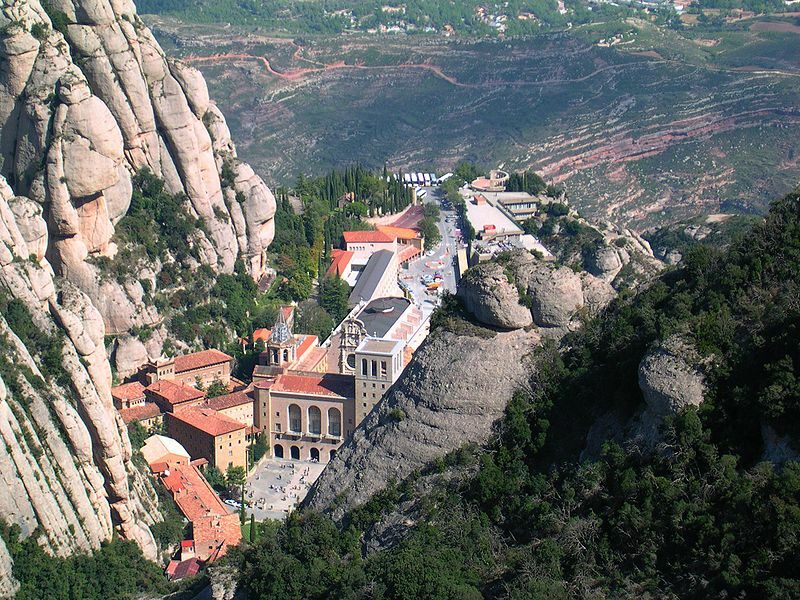 Another must-see sight during your journey to Barcelona is Montserrat also known as “the Serrated Mountain” due to its rock formations resembling with a sculpture. Situated approximately 50 kilometers northwest of the city, this sight can be included in an organized tour, especially for those tourists looking to discover its entire history. However, you can go alone by car and simply visit it, since there are lots of walking paths marked especially for tourists to explore this mountain. What you should know: The place is a one-hour train ride away from Barcelona or a 90-minute car ride. Free admission. 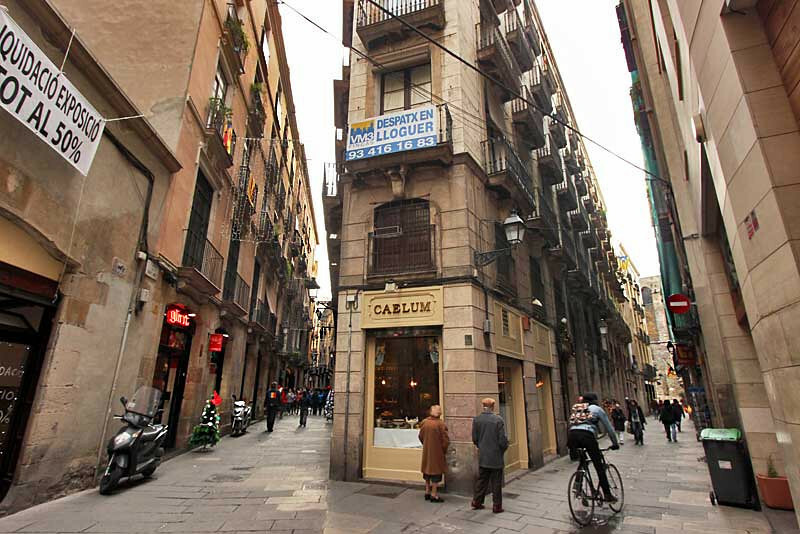 Interested and eager to know the medieval side of Barcelona? This sight is a great place to start with, knowing its impressive architecture, narrow streets where pedestrians enjoy a relaxing walkway or have a drink in a fancy restaurant or a chic bar. A must-see place full of culture, history and mystery. The Magic Fountain is yet another top sight to explore in a tour of Barcelona in Spain, since it is considered to be a popular attraction for many tourists. Also known as the Font Montjuic, a cause of its special location at the foot of the mountain with the same name, it was built in 1929 and restored during the Olympic Games in 1992. Undoubtedly, you’ll be amazed by its spectacular effects of lights, music and motion. The free show attracts annually about 2.5 million of people captivated by this spectacular show. What you should know: The show can be seen from Thursday to Sunday during the summer season, but it can also be admired during winter season for the special Christmas or New Year’s Eve. 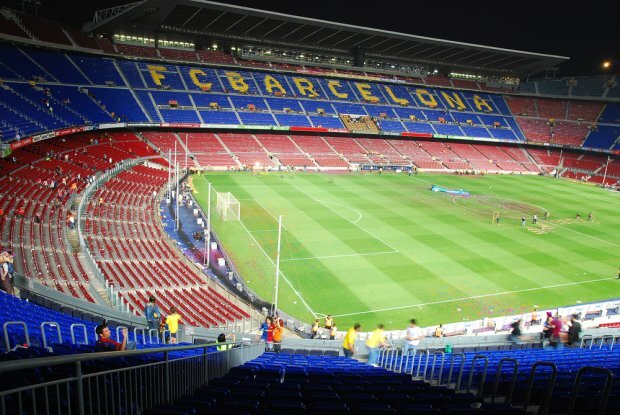 If you’re a football fan, you can’t miss this sight during your journey to Barcelona, because it represents the largest stadium in Europe and the home of the famous FC Barcelona. Moreover, you can’t see only football games here, as it hosts live concerts with the best bands and artists such as U2, Bruce Springsteen and others. A must see experience for any football fan out there. 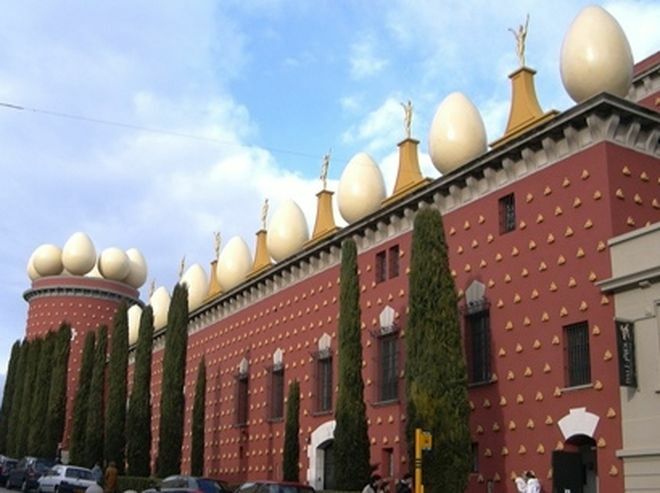 On the other hand, if you are fan of true art, then you shouldn’t skip this amazing sight called the Dali theater museum. With a surrealistic architecture, this building holds the artist’s most important works, including his earliest paintings. Although it’s not located exactly in Barcelona, but in the small town of Figueres, it is worth a day trip to see it. What you should know: Times and days aren’t always constant, so check out the official website before. Admission fee is 11 euros for adults. The last but not certainly not the least sight in our list, this sight is a must see in a tour of Barcelona in Spain, especially if you go on a family road trip. Your kids are going to love it, as it is one of the largest aquarium in Europe gathering an impressive collection of the sea world. Water Planet is actually one of its highlights, featuring a diversity of animals that kids will love it. What you should know: The Aquarium is located at the base of Las Ramblas and the prices vary for children, adults, and adults aged over 60. Have you been to Barcelona before? Did you try an organized tour of the city or did you decide to make your own route and visit the most important sights? Let us know your impressions in a comment below.